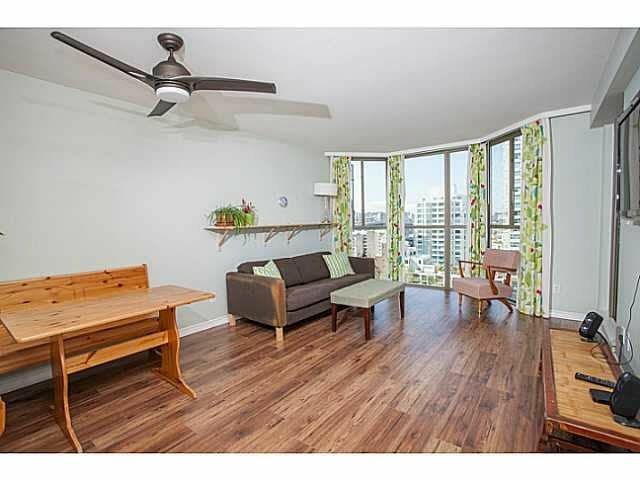 The largest 1 bedroom & den plan in the building, Southwest facing with water views! This Yaletown suite has it all, including new laminate flooring throughout with floor to ceiling windows! Separate storage locker & 1 parking. Building amenities include indoor pool, hot tub, dry sauna, steam room, gym, squash court, meeting room w/ kitchen, bike rooms & ample visitor parking. Transportation, Aquabus & seawall all within 1 block!